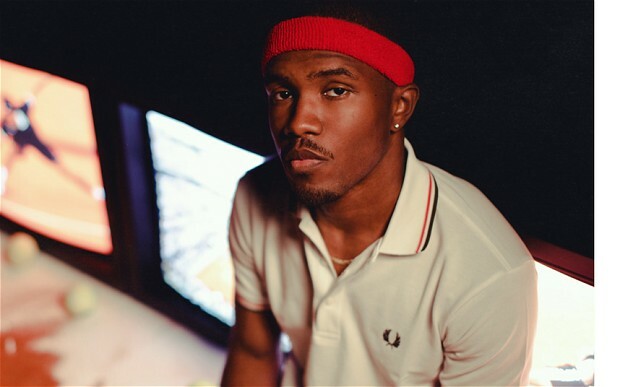 Frank Ocean debuts his leftover song from the Django Unchained soundtrack. After his critically acclaimed debut Channel Orange, Frank Ocean is a pretty big R&B musician right now which means if he feels like it, he can just give out free tracks. Today appears to be one of those occasions as he took to Tumblr to debut Wiseman, a song that didn’t make it into the Django Unchained soundtrack. It’s a very thought provoking song, minimal in percussive instrumentation but the power and feeling behind the lyrics and melody fill that void beautifully. After talking with The Guardian just last week, the artist is clearly on a “live for the moment” vibe, misconstrued with regards to his comments on Channel Orange possibly behind his last album and Wiseman is a melodic manifestation of that for sure.